Are you looking for a quality Website Design company to help design your new business website? 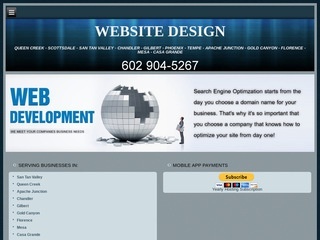 The "Website Design Companies" below are ready to help you design or re-design your website. Help you with Search Engine Optimization "SEO," Online Video Marketing and Social Media Marketing and Search Engine Marketing Services.